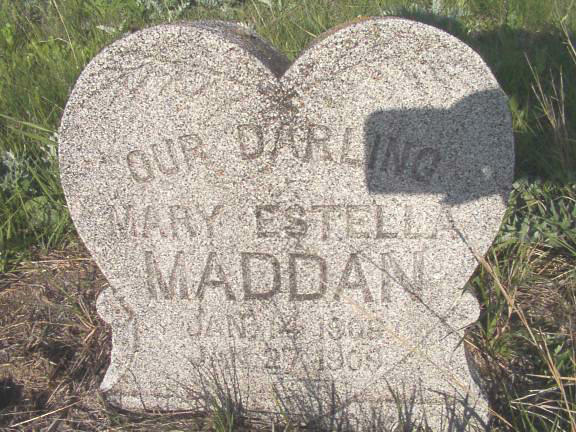 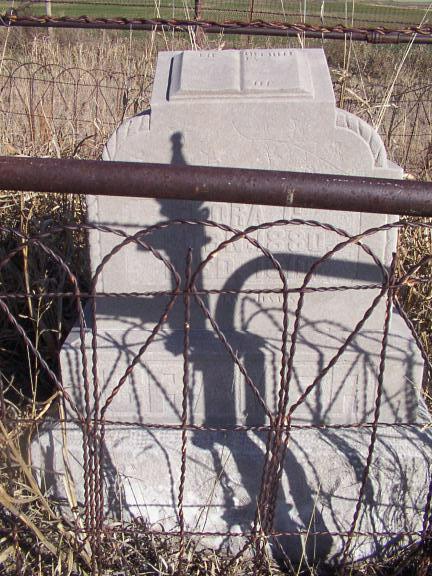 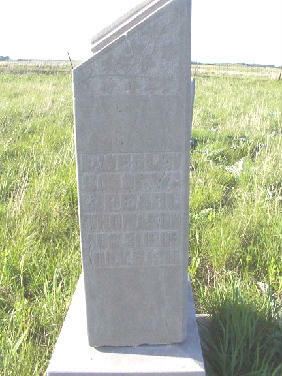 The Tangier Cemetery was first started in the 1800's when a covered wagon was traveling by and had a child die. 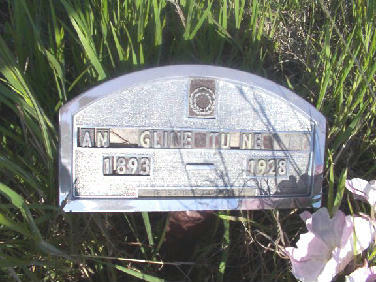 They buried the child in what was later to become the Tangier Cemetery. 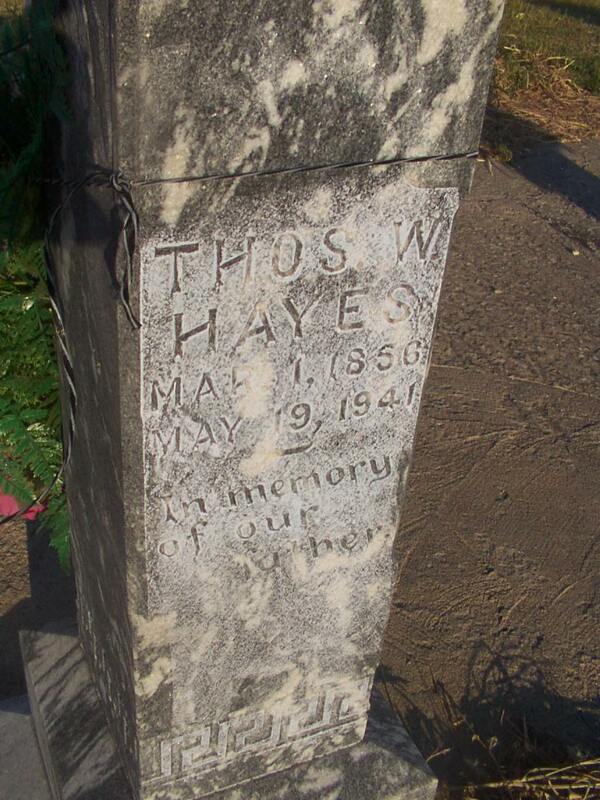 On the 19th of September, 1924, Si and Fern Myers gave an acre of land to the Cemetery Association. 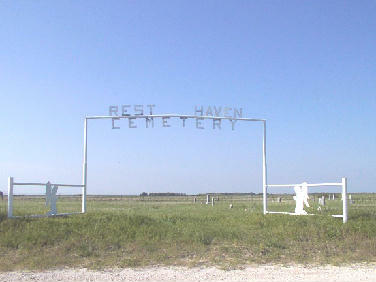 Around the year of 1940 the cemetery was renamed to be Resthaven Cemetery. 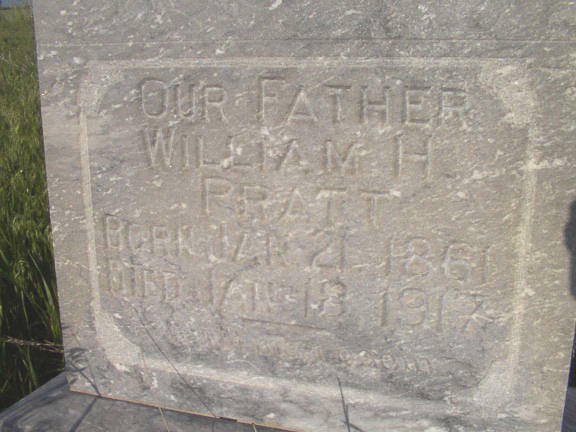 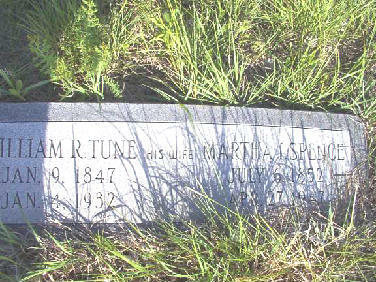 A search is under way to attemp to locate the records of the Cemetery Association so that exact locations of graves, along with names of those buried there. 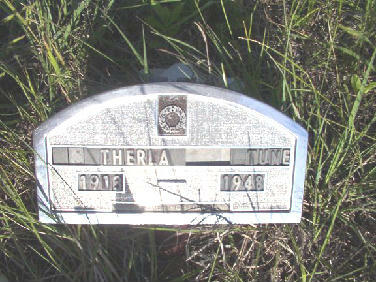 If you have any information regarding burials, please contact webmaster. 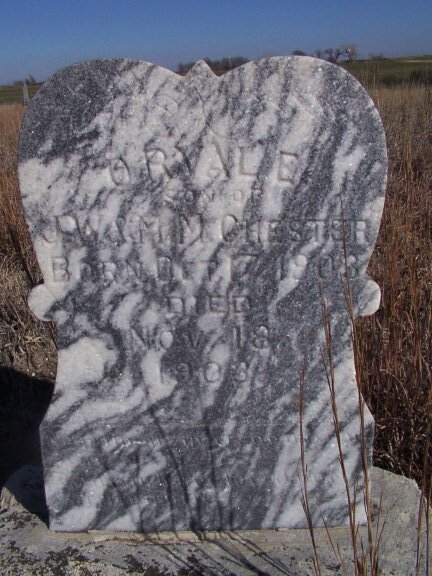 In April, 2003, an Airdale, named Dax, was brought to the cemetery by her owner, Jim. 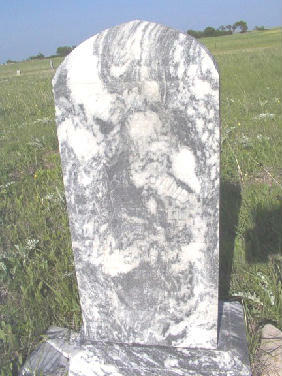 Dax is trained to sniff out human remains. 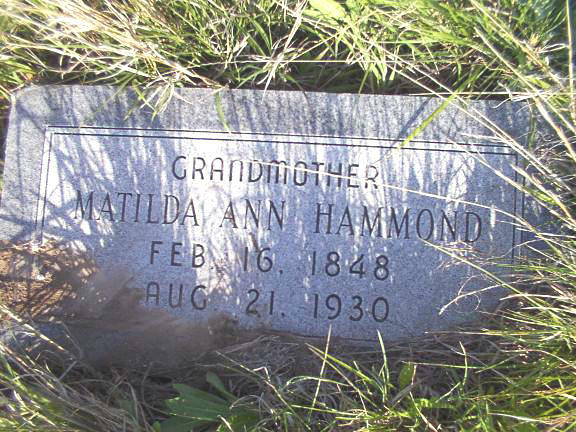 To keep her skills sharp, Jim brings Dax to rural cemeteries to locate unmarked graves. 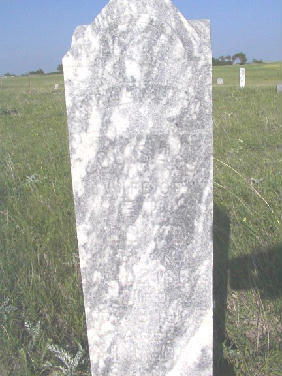 Linda Fox, President of the Ellis Co. 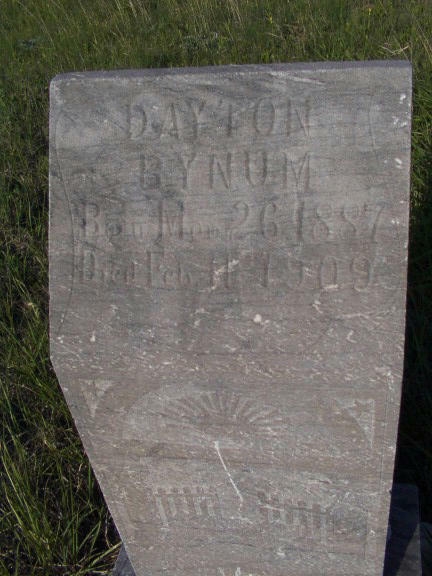 Historical Society and Donna Dreyer, webmaster, joined Jim and Dax in her search for buried bodies. 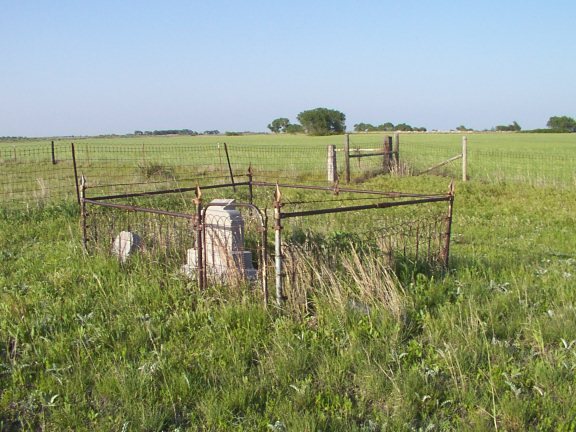 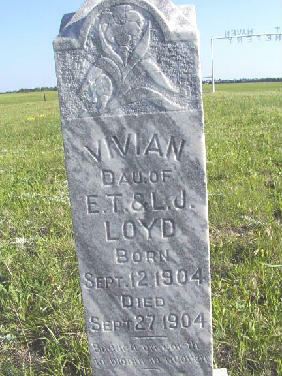 When Dax locates a grave, a flag is placed on the spot to mark the location. 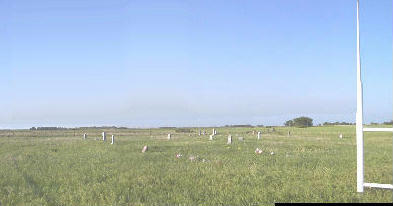 A total of 94 graves were flagged. 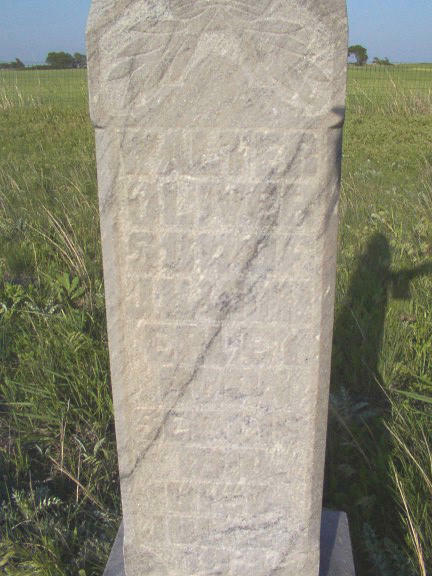 A map was made showing the existing headstones and all graves located by Dax. 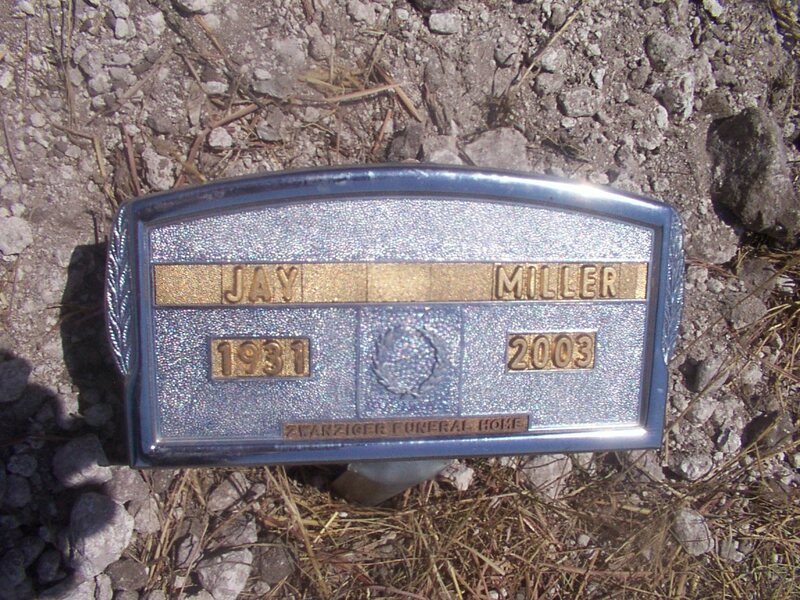 On 29 July, 2003, Jay Miller passed away. 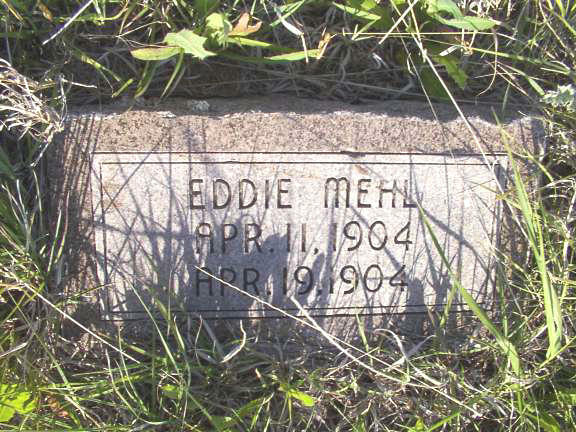 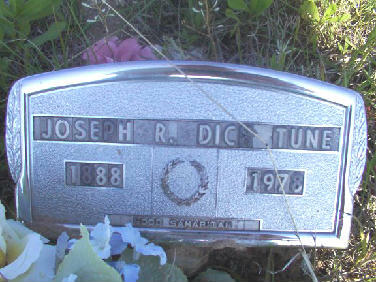 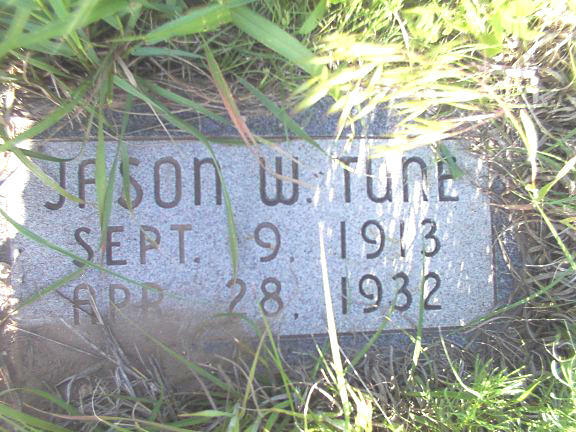 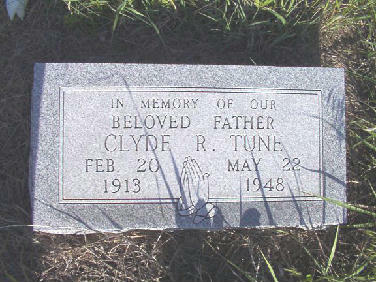 His family said he had often told them that he wanted to be buried in the Tangier Cemetery. 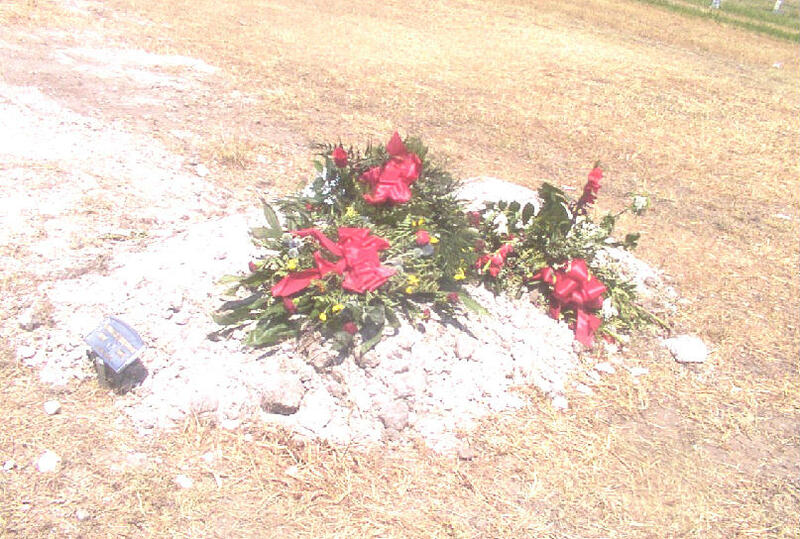 On 01 Aug 2003, Jay was laid to rest in the cemetery near his home. 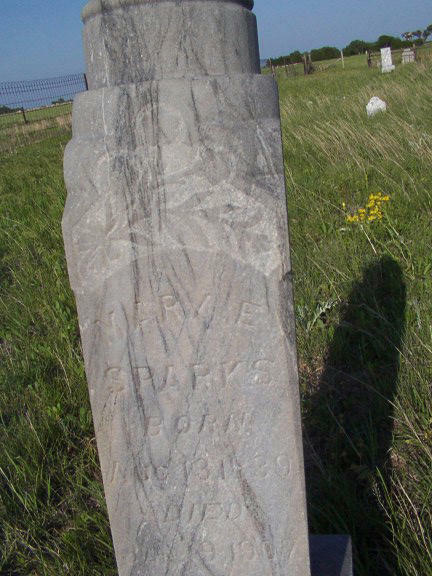 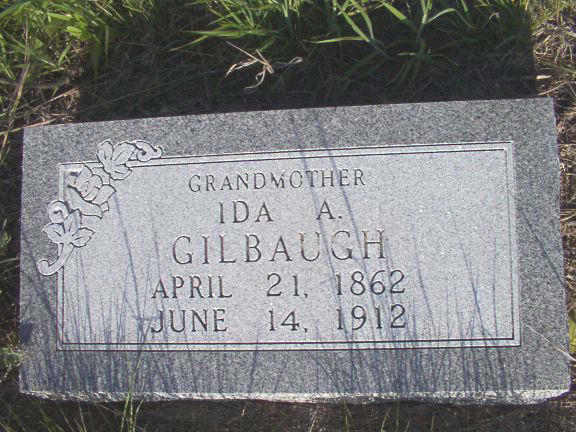 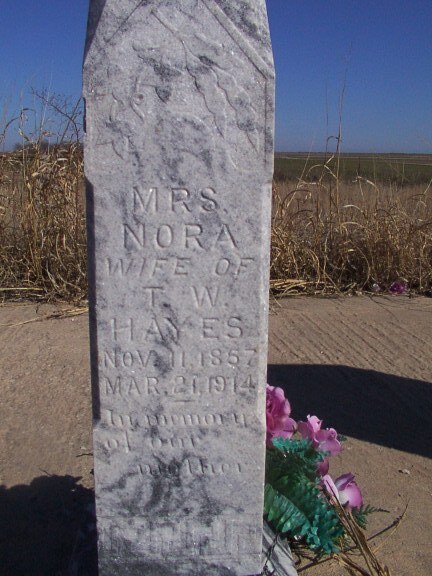 The cemetery is now owned by Northwest Oklahoma Genealogical Society. 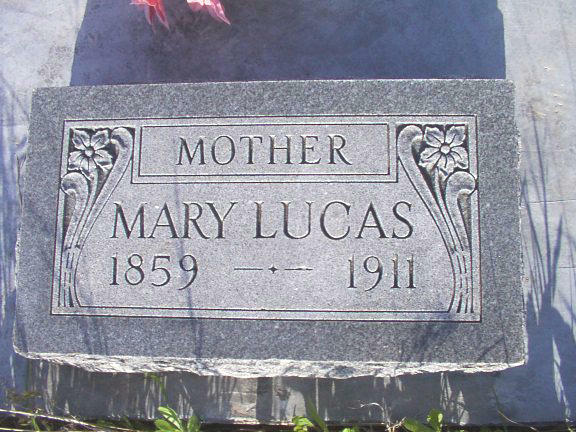 It is called by both names by the people of the community. 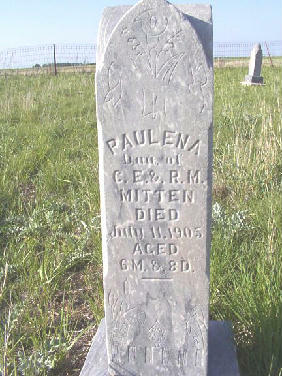 Headstone photos taken May 2001. 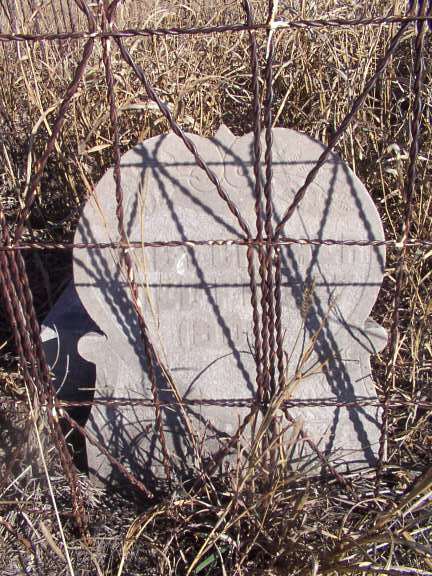 Some of the stones are broken or have fallen over. 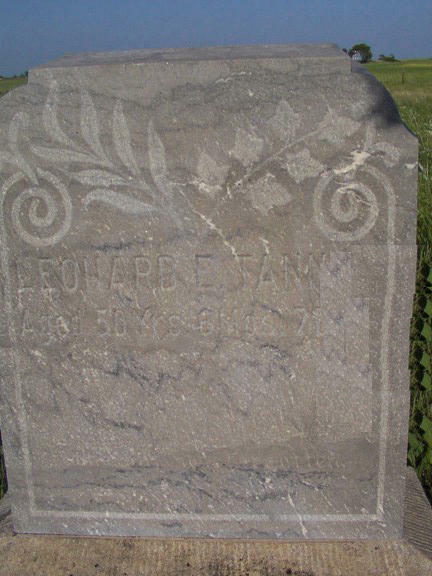 Most of the stones are difficult to read. 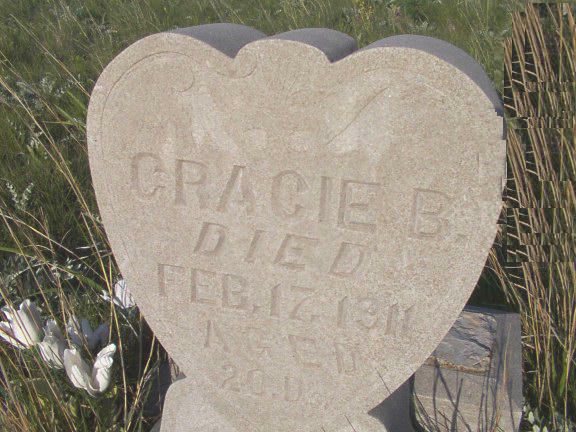 A few of the graves had flowers on them. 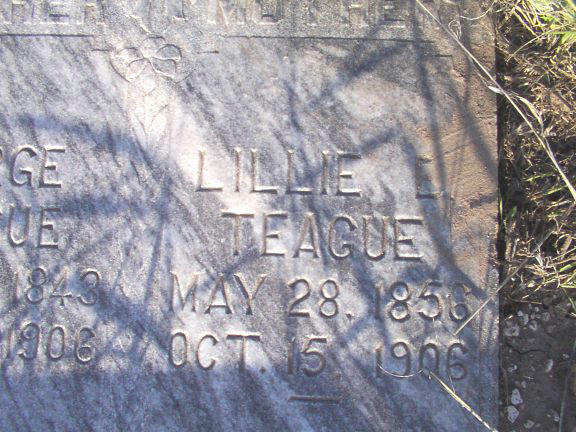 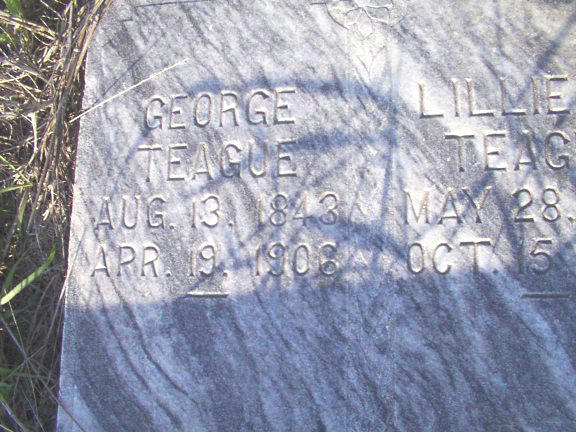 Simon P. Teague has the earliest death date in 1896. 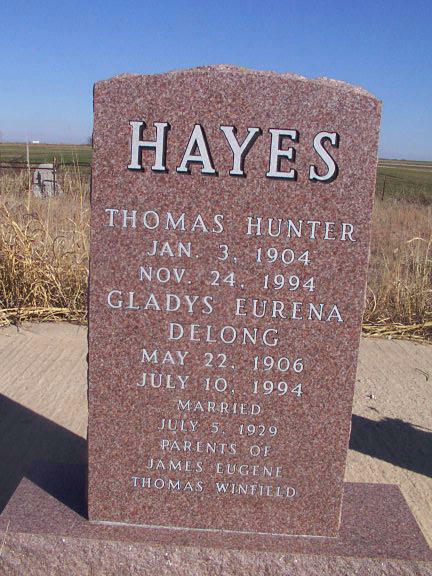 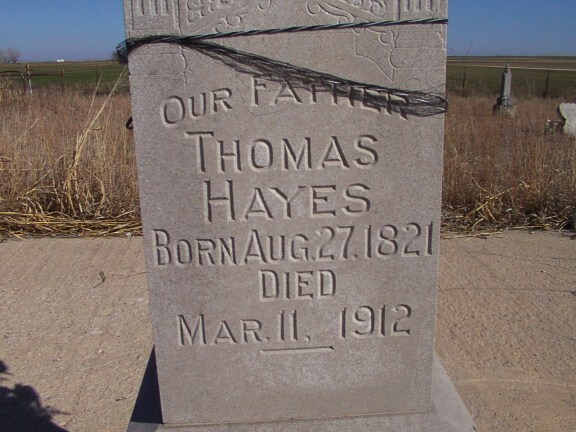 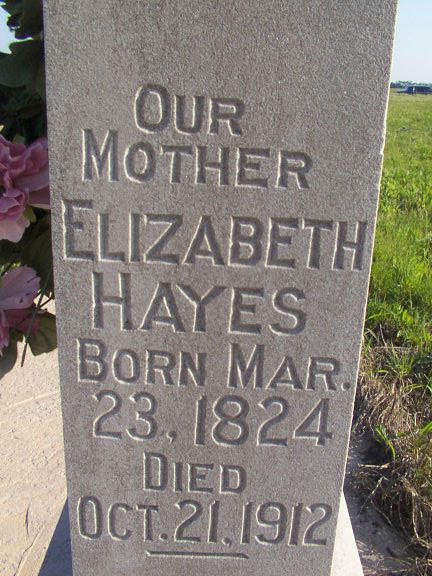 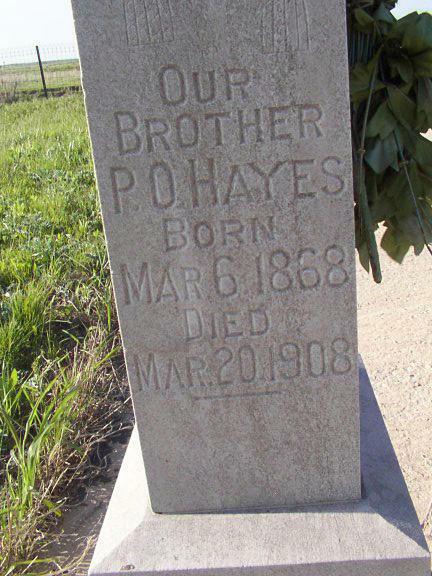 In July, 1994, a headstone was placed in the Hayes lot in memory of Thomas & Glayds Hayes. 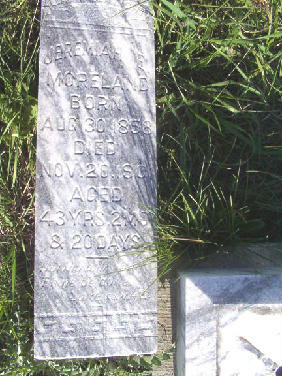 They are not buried in this cemetery. 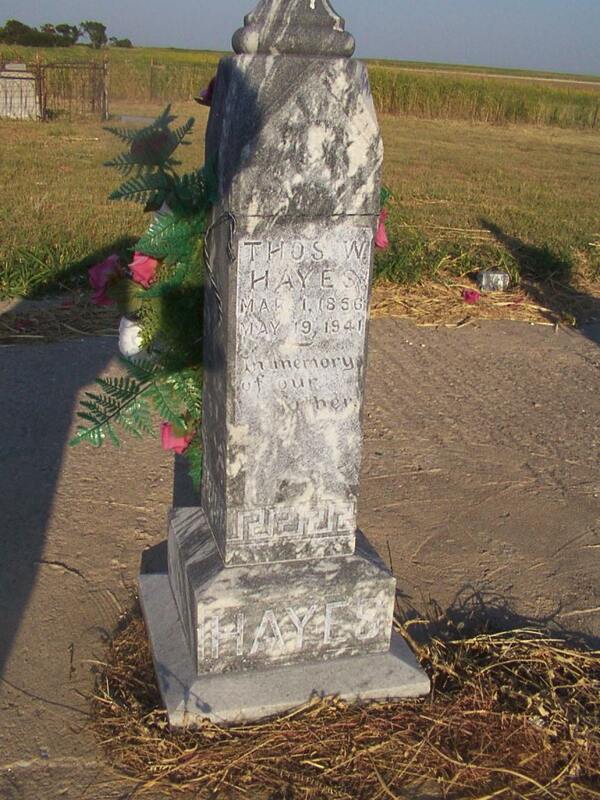 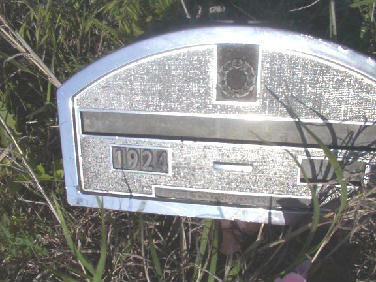 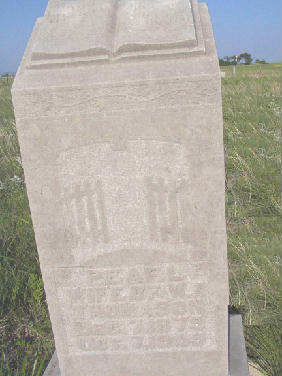 The last known burial was Joseph R. Tune in 1978 until 2003, when Jay Harvey Miller was buried.